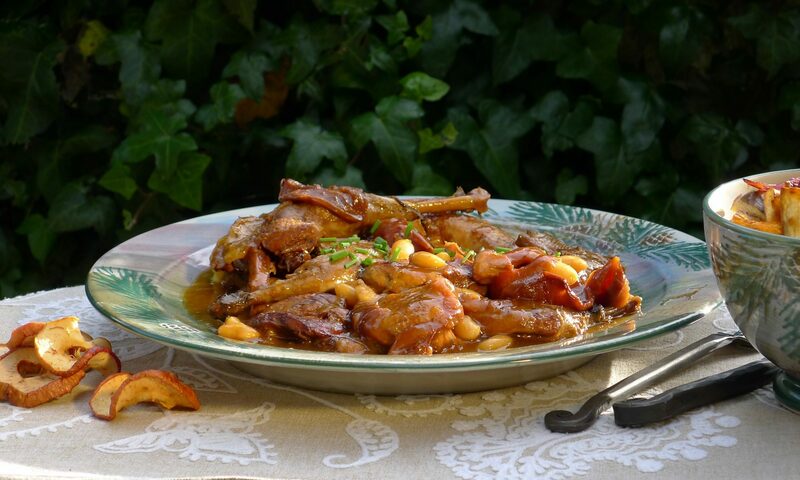 Kathy Biss NDD is internationally renowned for her cheese and cheesemaking courses. 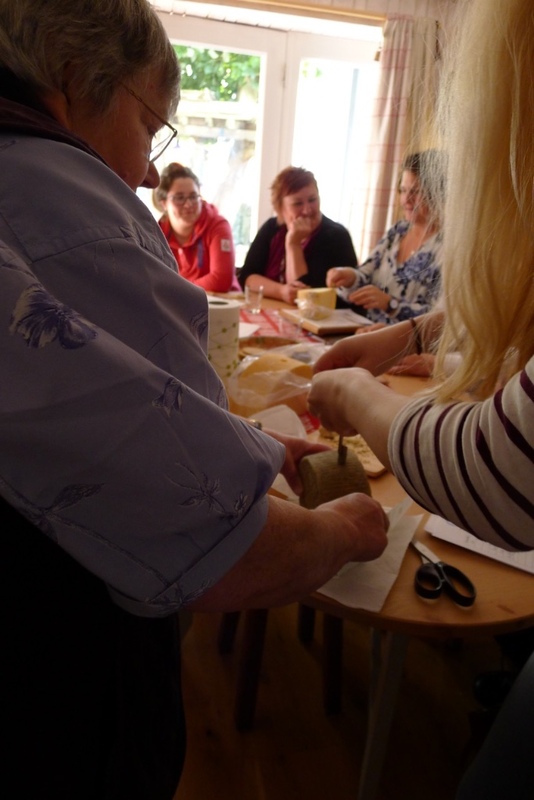 Many of Scotland’s current cheesemakers learnt their craft from Kathy and she is regularly invited to share her skills with potential and experienced cheesemakers across North America and Europe. 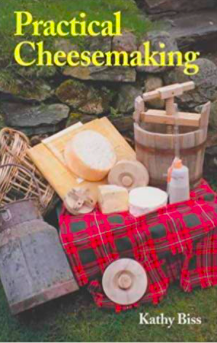 Indeed I have seen Kathy’s well-thumbed book ‘Practical Cheesemaking’ on many a cheesemaker’s bookshelf on our visits to Scandinavia! 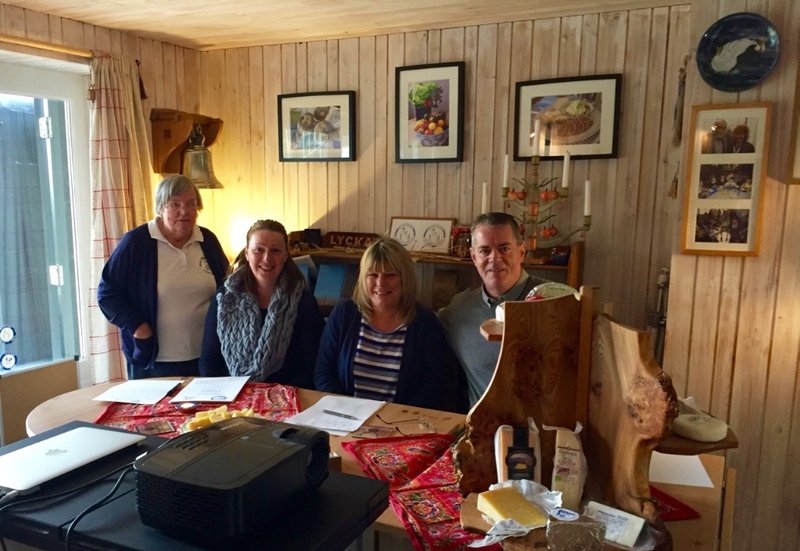 Kathy also co-presents the 1-Day Cheese Champion Course at Scottish Food Studio with Wendy Barrie. 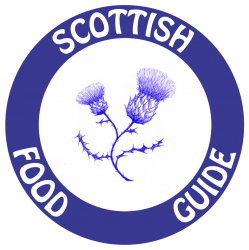 Click on Scottish Food Studio link if you are interested in booking. We can also run this course at your venue. 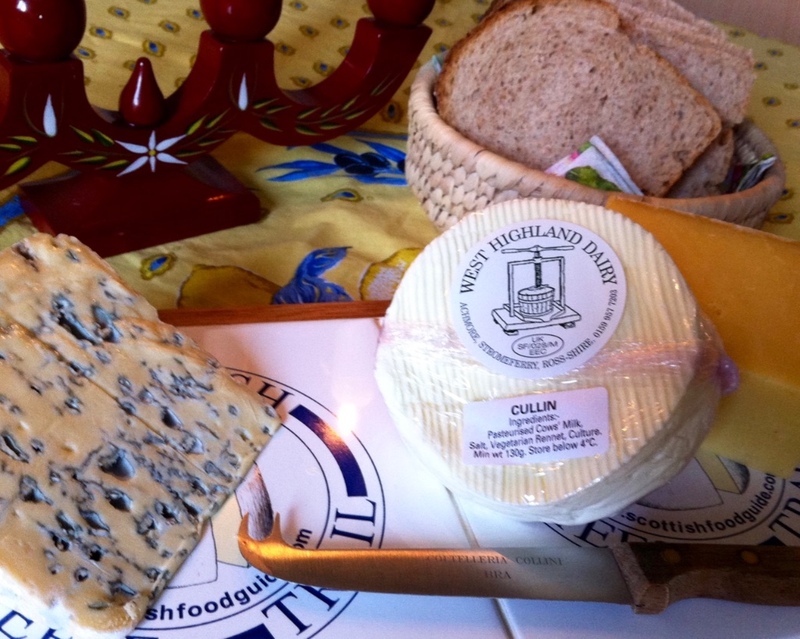 Kathy and David established West Highland Dairy in 1987 where training and cheesemaking took place for over 30 years. Kathy’s extensive range of award-winning cheeses included Craig Mhaol, Coulommier, Crowdie and Blue – along with world class crème fraiche, ice cream and yoghurt. The dairy shop is now closed (Sept 2018) however the Consultancy service is as sought after as ever and bespoke courses can be arranged.